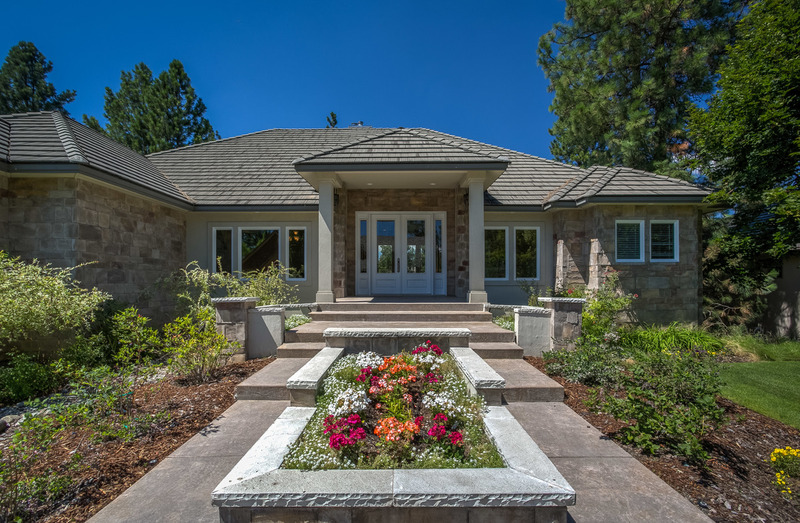 We are so excited to offer this amazing North Idaho property – you don’t want to miss this! 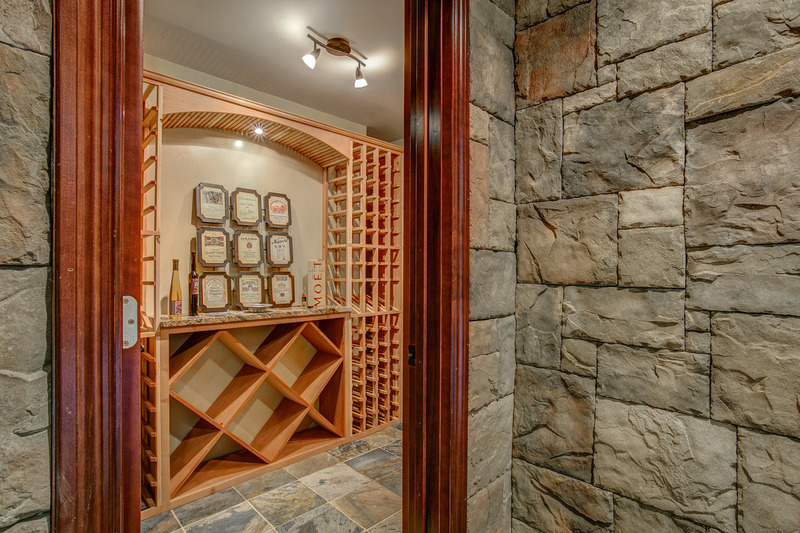 Well-appointed custom home in the gated Highlands community! This luxurious home has 5 bedrooms, including main flo or Master Suite with huge en suite bathroom with steam shower. 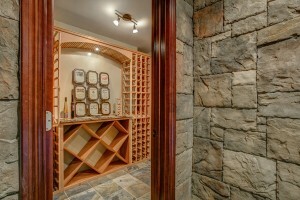 It also features main floor office/bedroom, a breath taking wine cellar, travertine flooring throughout! Gourmet kitchen features professional appliances- 2 wall ovens, 6 burner Thermador gas range & granite countertops. This home is set up to make entertaining a breeze! Large picture windows throughout. Second Master suite downstairs plus 2nd kitchen. TONS of beautiful living space here – no detail has been overlooked! Backyard putting green, which is perfect since the home is located on Hole 1 of the Highlands Golf Course!! Outdoor patio & kitchen, 3 car garage, deck overlooking grounds. Just looking at the photos makes us relax, so be sure to see the photos here and let us know when to schedule your private showing!